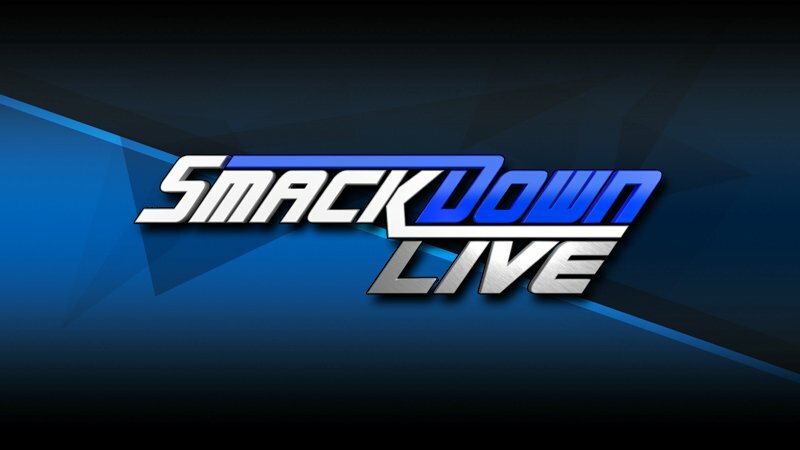 According to PWInsider, Rowan is currently backstage at SmackDown Live while Harper, who was said to be training at the Performance Center yesterday, is not. Mike & Maria Kanellis are also not backstage at the show, despite the fact that talent usually travel even if they aren’t booked. The duo reportedly asked for their release from WWE recently, although there have been conflicting reports over the story. RELATED: WZ Daily Podcast: Can Becky Lynch Steal The Show At Royal Rumble?